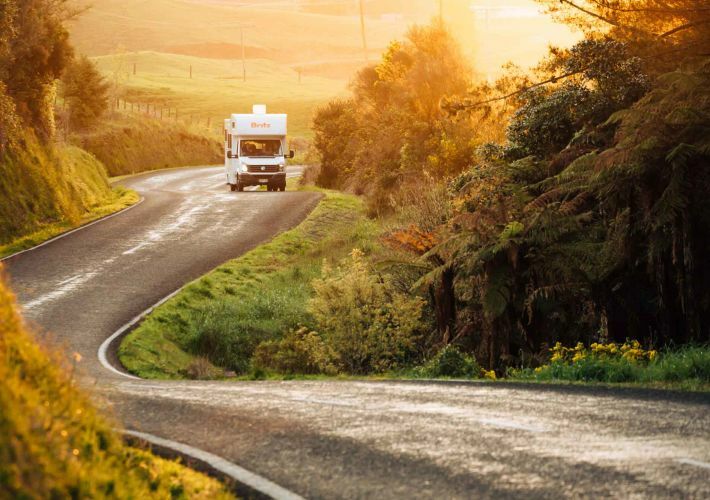 Here you'll find tips, tricks and advice for getting the most out of your campervan adventure around New Zealand. It’s late summer, the crowds have headed back to school and work but, luckily, your travels are far from over. 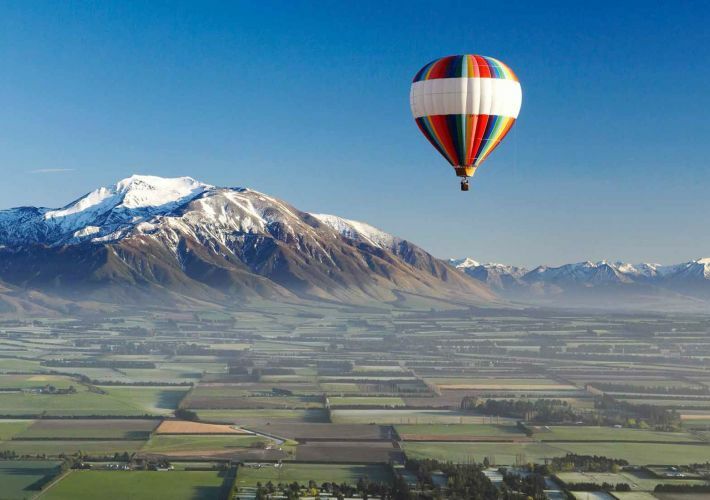 To many, this is the best time of year to travel - the endless summer, when you can enjoy the parts of New Zealand that are at their shining best, when the hordes have returned home, the sun has lost some of its intensity, and the autumn leaves are beginning to glow. 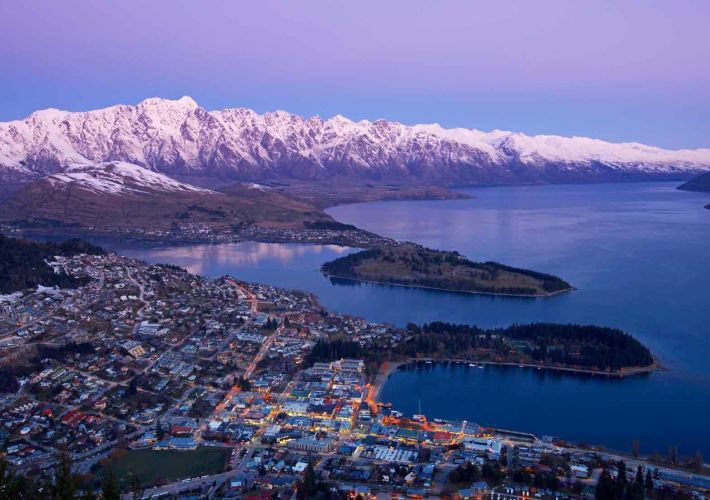 With stunning sandy beaches, azure blue waters, and stunningly scenic panoramas, the top of New Zealand’s South Island has plenty to allure and delight travellers traversing the region. If you’re going on a South Island road trip, be sure to check out all these amazing spots or at least include them on your South Island itinerary. 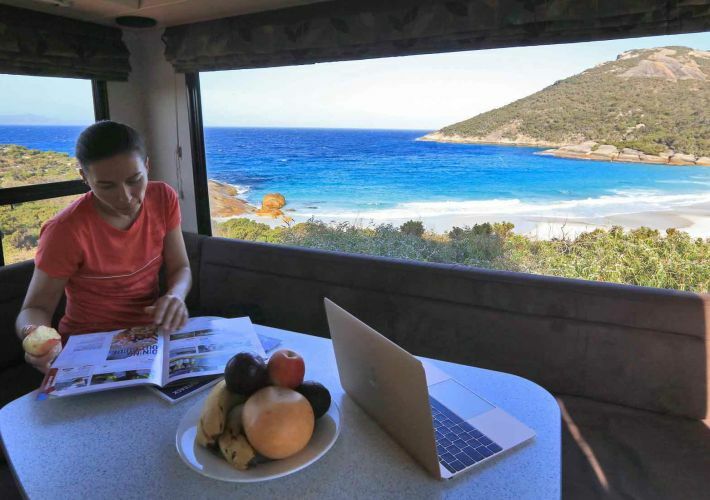 There are many great things about travelling in summer, and road-tripping in a campervan is the ideal way to get out and about. Check out these top summer travel tips to get you started. 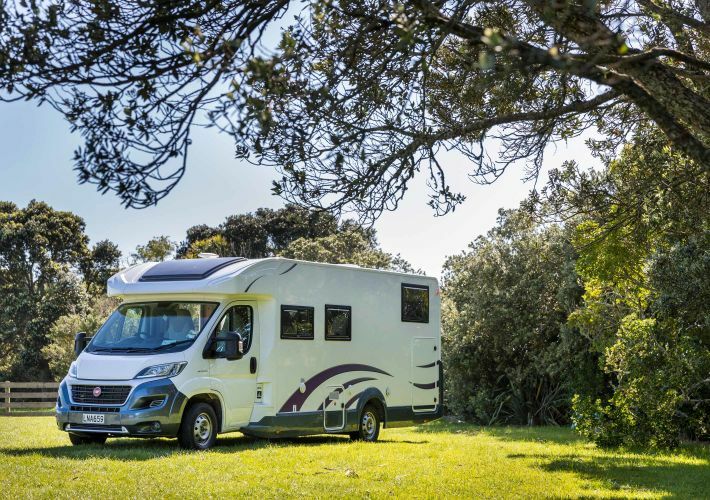 Britz has just launched it's new summer fleet, ensuring more choice than ever when choosing the perfect vehicle for your road trip. 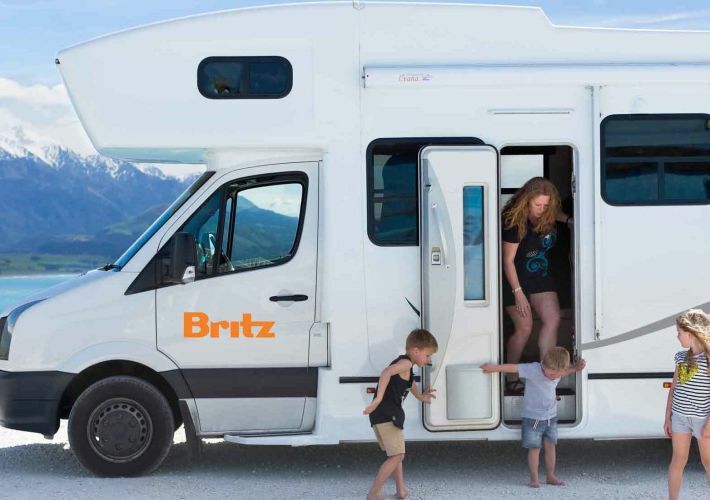 There are three vehicles in the Britz Summer Fleet, each designed around different needs, for between two and six people. They are available exclusively from October to April. Time to meet your new road trip partner. 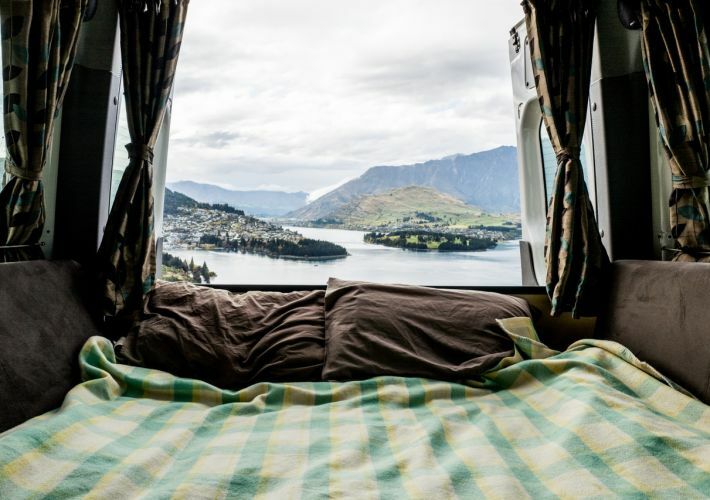 Driving from Queenstown to Auckland will take you through some of the most spectacular scenery and tourist hotspots New Zealand has to offer. 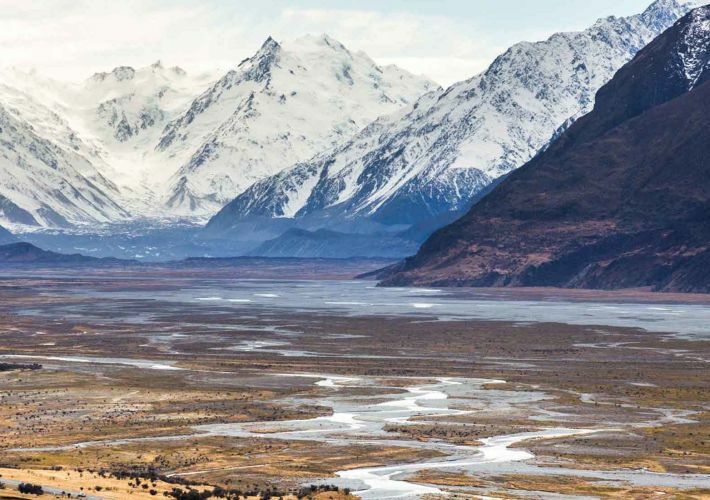 You’ll quickly discover when you travel around New Zealand that it is unapologetically, photogenic. In saying that, we do have some favourite spots where your photos are guaranteed to get a lot of likes. 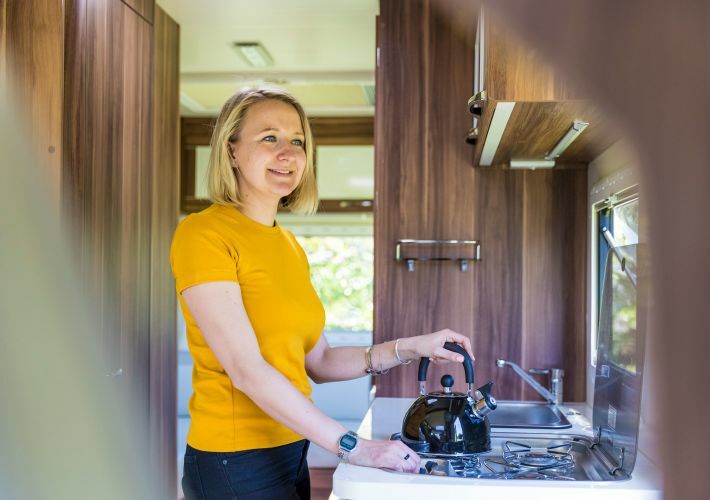 We’d recommend you work some of these stops into your Britz campervan holiday, and your friends and family will wish they were there with you! Here's our must-visit locations encapsulated by Instagram. 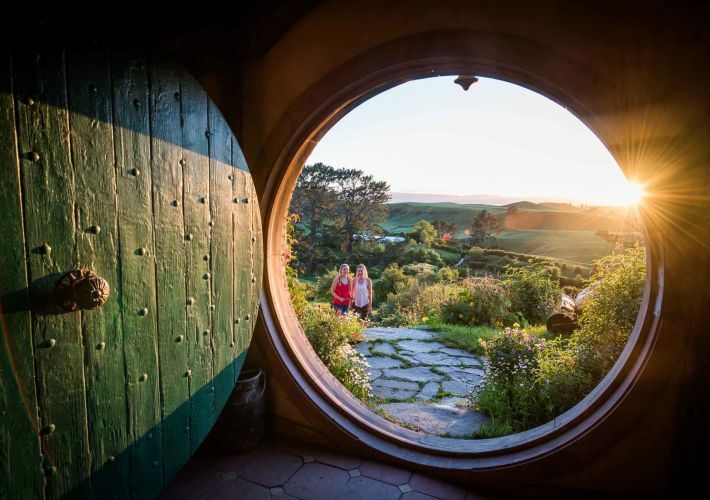 New Zealand is a stunning place to visit year round and it's no wonder it's been used as the filming locations for blockbuster movies such as The Lord of the Rings and The Hobbit. We think the best time to visit, without a doubt, is autumn.